Biodegradable gelatin and sand. The stunning Barcelona Ecourn is produced using sustainable materials to create an attractive and environmentally friendly alternative for families. 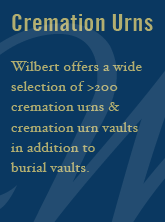 When buried in the ground, the urn will biodegrade within three months. 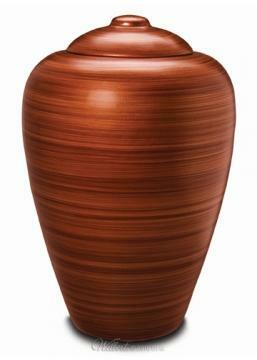 Once placed in water, the urn will break down within three days.